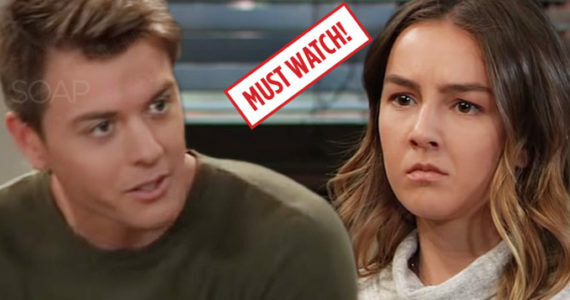 See what you may have missed or take a time machine back to a blast from the past on General Hospital with our flashback videos. GH made its debut in 1963 and is one of the longest-running daytime soap operas in American history. It has outlasted other soaps to become a mainstay for many households! The sudser airs weekdays on ABC. Check your local listings for air times.